Kennedy Igbokwe, the Project Manager for Climate Change Resilience at FAO Uganda. In the face of the increasing threat posed by changing climate patterns, the Food and Agriculture Organization (FAO) and government of Uganda are set to roll out a program valued at USD 29.6m (Shs 108bn) to build capacity in 33 districts in the cattle corridor, to enable farmers adapt to the climate variations. The initial phase of the program was implemented in 6 districts (Nakasongola, Nakaseke, Sembabule, Luwero, Mubende and Kiboga) in the central cattle corridor but FAO and partners intend to expand it to other districts especially those where livestock farming is prominent as well as refugee hosting communities. “The districts require capacity building but importantly, at the sub-counties are much weaker. Much of the technical expertise is concentrated at the district but at the sub-county level, it becomes weaker. 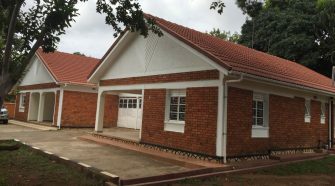 So, we want to strengthen capacity in terms of climate change,” Kennedy Igbokwe, the Project Manager for Climate Change Resilience at FAO Uganda told SoftPower News on Tuesday. 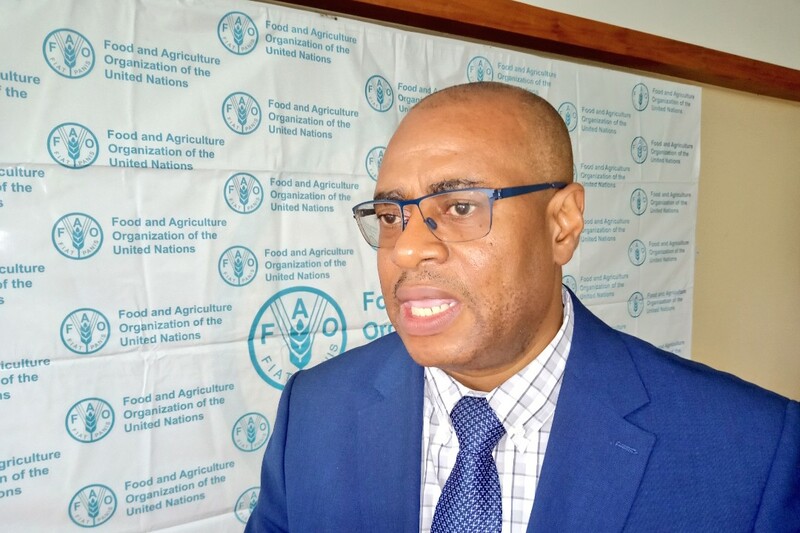 He was speaking after a half-day media engagement by officials from the UN Food Agency including the FAO Representative in Uganda, Antonio Ferreira Querido, at Golf Course Hotel. Igbokwe said that the 5-year project also includes mainstreaming issues of climate change in the district development plans as well as assessing whether these districts have established taskforces on climate change. “On the community side, this is where we want to see impact. In Uganda, the problem is drought. That’s why we are emphasizing promotion of small and medium size water systems. These include valley tanks, sub surface dams, ground water systems that use solar as well as diverting water [for production] from water bodies,” Igbokwe said. On the whole, the program envisages to develop an estimated 350 water systems whose capacity and design will be determined by the fea sibility, concentration of households and topography. The project also has a component on afforestation, in a bid to restore the fast diminishing forest cover. Igbokwe said that FAO is encouraging small scale farmers to plant trees even on their small pieces of land. He described as progressive the ongoing efforts by farmers in West Nile where to conduct communal land registration which he said can be leveraged for forest planting projects. The project launch for the Northern cattle corridor is scheduled for April while in the central corridor, it will be in May. The project is funded by European Union, the Swedish government, Global Environment Facility, Least Developed Country Fund and Adaptation Fund. FAO is the implementing agency in partnership with government through the Ministries of; Water and Environment, Local Government, Lands, Agriculture and Gender as well as the respective local governments. 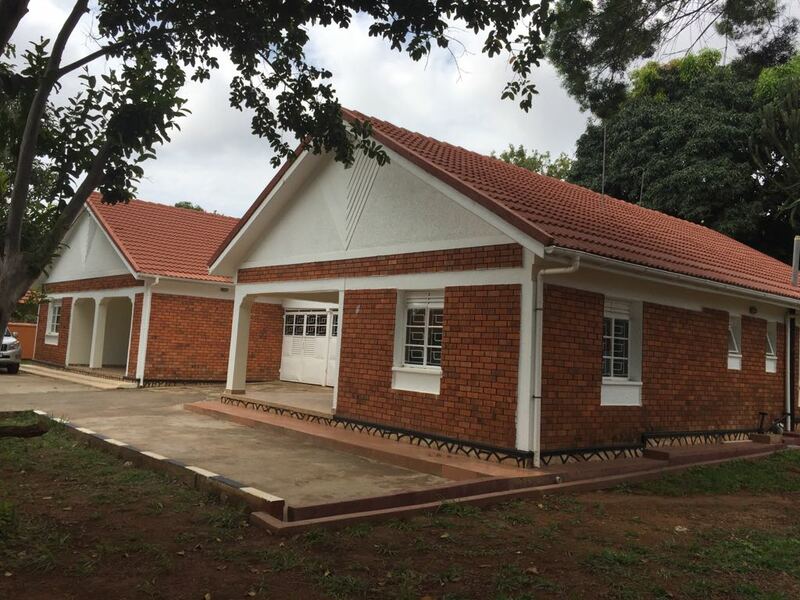 Other implementing partners include Makerere University and NARO centres as well as civil society.